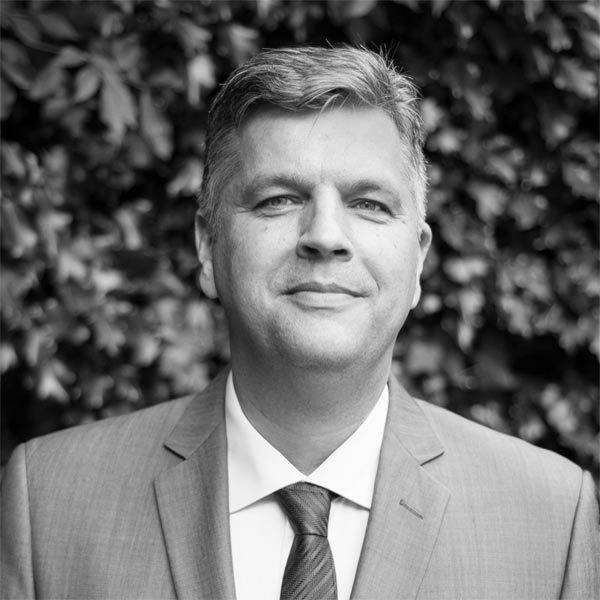 Mr Ronald van Heerwaarden, MD, PhD is an internationally recognised leader in limb deformity correction and joint preservation surgery of the knee, now also practising in London. He has helped develop numerous surgical techniques, surgical instruments and medical devices which are used in the everyday practice of knee surgeons and limb reconstruction experts around the world to treat patients with limb deformities and knee osteoarthritis. He has authored over 100 scientific presentations, scientific meeting abstracts, peer-reviewed research papers, book chapters, surgical technique papers, videos and DVDs, and given over 250 lectures and instructional courses on: post-traumatic deformities and osteoarthritis; limb deformity analysis and planning of correction; basic and complex osteotomy techniques; revision for failed knee surgery techniques; new knee joint preservation treatments; bone healing of osteotomies; and the biomechanics of new osteotomy fixation techniques. Vice-Chairman of the ESSKA Osteotomy Committee. Mr van Heerwaarden is world-renowned as a lecturer, educator and innovator in the field of osteotomies and limb deformity correction. He has hosted surgeons from all over the world, who have come to his practices in the Netherlands and in Abu Dhabi to observe and learn the latest surgical techniques. He has given lectures, instructional courses and organised workshops, seminars, symposia and surgical skills courses all over the world. Ronald van Heerwaarden headed the Limb Reconstruction Center and the Limb Deformity Reconstruction Units of the Sint Maartens Clinics in the Netherlands for 13 years. He has worked as a consultant for osteotomies in the International Knee and joint Centre in Abu Dhabi since 2016 and in the same year he moved to Kliniek ViaSana, in Mill, the Netherlands to start a new Centre for Deformity Correction and Joint Preserving Surgery.